Interested in starting your career in investment banking? UBS is proud to present Investment Banking Night 2019, the largest networking event for investment banking held at UCLA. Meet and network with the world’s top investment banks to get an edge in internship and full-time recruiting. All majors and grade levels are encouraged to attend. Dress code is strictly business formal. Please bring your UCLA Bruincard as well as copies of your resume. 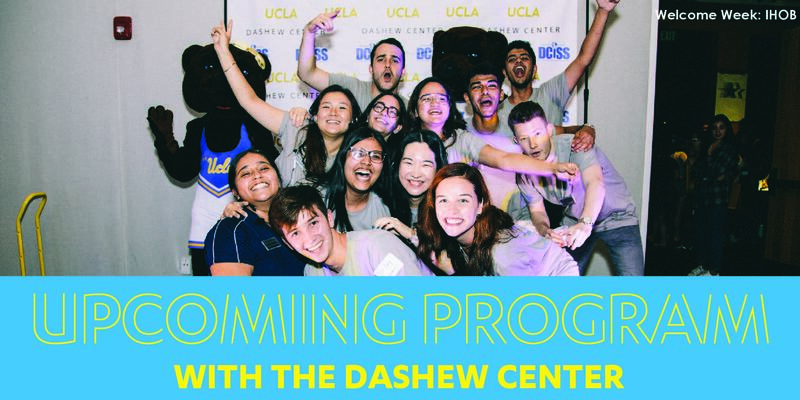 UCLA Cal Teach is now accepting applications for our Spring Quarter 2019 seminars and internships! We offer UCLA undergraduate science, engineering and math majors the opportunity to explore teaching as a career. Specifically, our quarterly math seminars include internships in K-12 schools where you will learn specific pedagogical strategies to teach math, help out with math activities and lessons in the classroom, interact with kids, and observe different teachers in action.